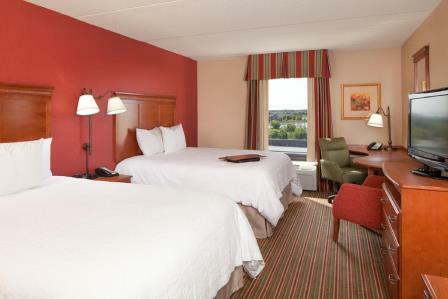 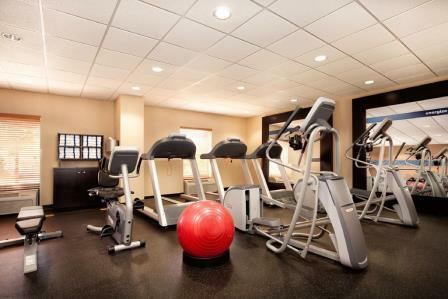 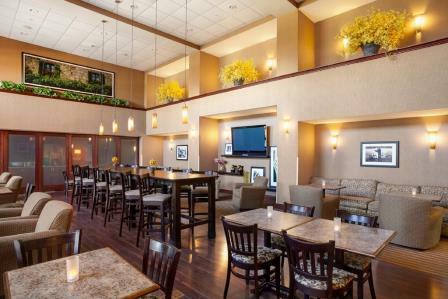 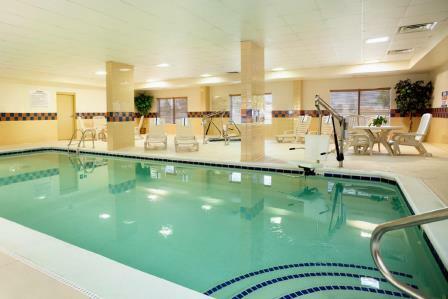 This hotel in Libertyville puts you convenient to the museums, sports facilities, shopping, theaters and attractions that make Chicagoland special. 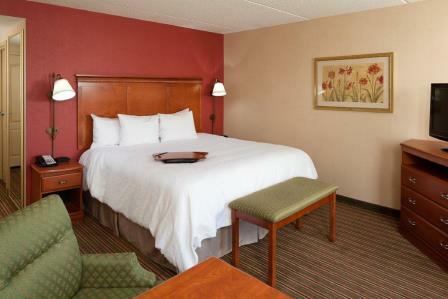 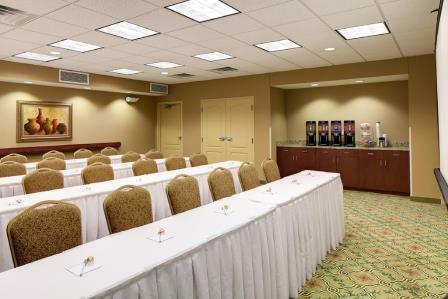 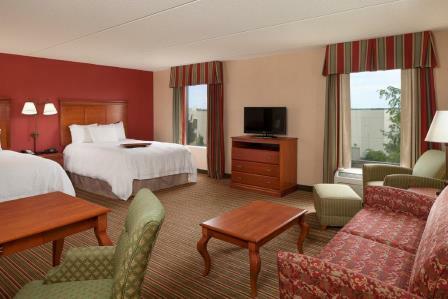 Settle into one of the 96 spacious and comfortable rooms or suites with the amenities you expect, plus a few extras including an indoor pool, exercise room, 24-hour business center, high-speed internet in every room and enjoy your favorite programs on the 32 inch flat-panel TV. 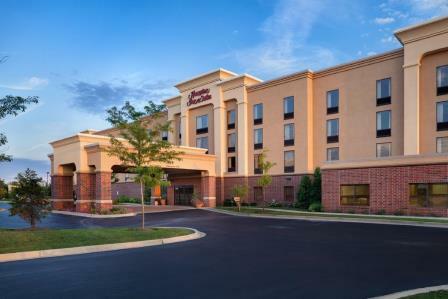 Each morning, we offer a complimentary On the House® hot breakfast to get your day started or take a healthy breakfast bag to go Monday-Friday.